Chet Brewster has been inspired by the dramatic appeal of filmmaking and television production. 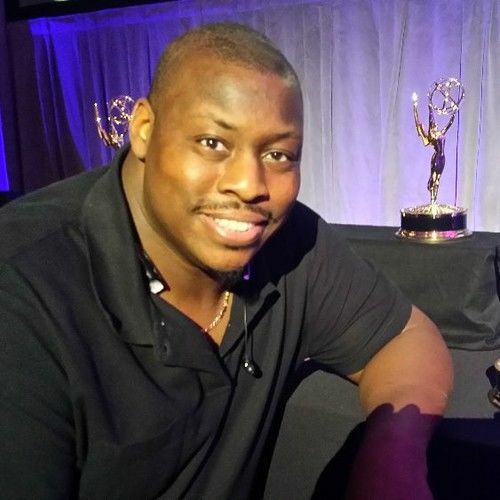 Chet got his first professional start with CNN within seven days of graduating college, started his own production company DavenStar 1 Entertainment and has been professionally engaged over the last 29 years directing, producing and or editing for film, television, live as well as live to tape events. 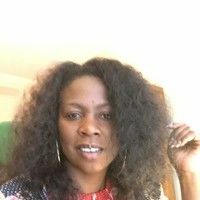 Credits include The Kings of Comedy Tour and Movie, the first nine Tyler Perry stage play DVDs, Keith Sweat’s first live concert DVD, as well as a 3 time award winning comedy Showtime cable special entitled Paul Mooney, The Godfather of Comedy. Chet has also provided both technical and/or directorial contributions towards multiple TV specials, award and television shows for Showtime, BET, TBS, Bounce TV, Gospel Music Channel, PBS and TV One. Recently his latest works include directing the Midwest regional Emmy awards from Chicago broadcasted live, Season 2 of The Rickey Smiley TV sitcom, Season 8 of Comic View hosted by Sommore, as well as Seasons 2, 3, and 4 all served as tech manager and technical director and now with his new role as multi-cam director for Season 5 of Verses and Flow filmed in Los Angeles. 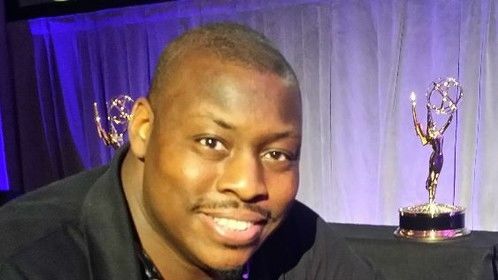 He has also has multi-cam directed the 2015 McDonald’s 365 Black Awards show filmed in New Orleans. Chet also directed and co-executive produced a soon to be released talk show entitled Warning, Men Thinking for Hulu.